What a fantastic week we had all last week sharing some of the raw audio footage from Jimmy's informal interviews with Dr. Dwight Lundell, Dr. Cate Shanahan and Dr. Jeffry Gerber who were part of the 29 cholesterol experts interviewed for his brand new book releasing TOMORROW, August 27, 2013 called Cholesterol Clarity: What The HDL Is Wrong With My Numbers? These interviews with the experts comprise the frequent "Moment Of Clarity" quotes that are found throughout the book. 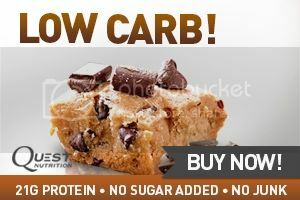 As you have heard, these interviews are casual conversations and weren't necessarily conducted like the interviews you are accustomed to hearing on "The Livin' La Vida Low-Carb Show." But we hope you enjoy this behind-the-scenes look at the making of what is expected to be one of the biggest new health books of 2013. Today's expert interview guest is one of the world's leading nutritional health leaders who believes in an integrative approach to treating patients. His name is Dr. John Briffa (listen to Jimmy's many previous interviews with him in Episode 639, Episode 541, Episode 408 and Episode 292 as well as his video lecture on the 2012 Low-Carb Cruise) and Jimmy was excited to speak with him about this subject of cholesterol. Dr. Briffa is certainly skeptical of the need to be looking at cholesterol to begin with because of the lack of any evidence it is related to cardiovascular disease. Listen in as Jimmy and Dr. Briffa talk extensively about cholesterol testing, statin drugs, research and the true signs for accurately measuring heart health. 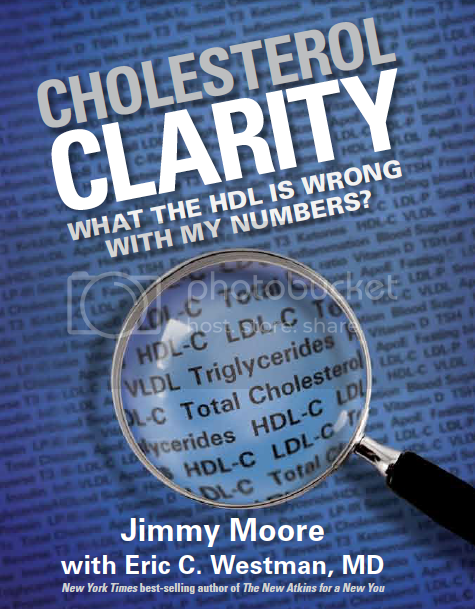 Cholesterol Clarity is what it is because of these incredible conversations Jimmy had with the best experts on the planet. Get ready for the clarity to begin starting tomorrow when the book is unleashed on the world. Visit CholesterolClarity.com for more information about the book.